The Paxman full size French Horn is an ideal starting instrument for beginners. 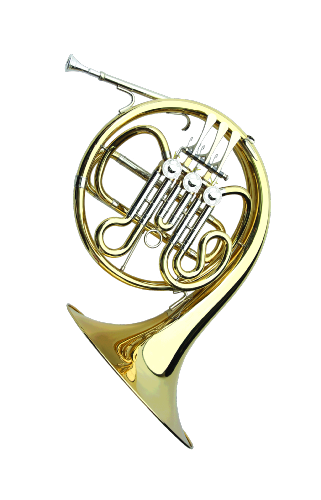 The lighter design of the Bb horn allows the player to learn the techniques and practices of the French Horn before moving to the larger F horns. Includes a balanced mouthpiece for good all round production.